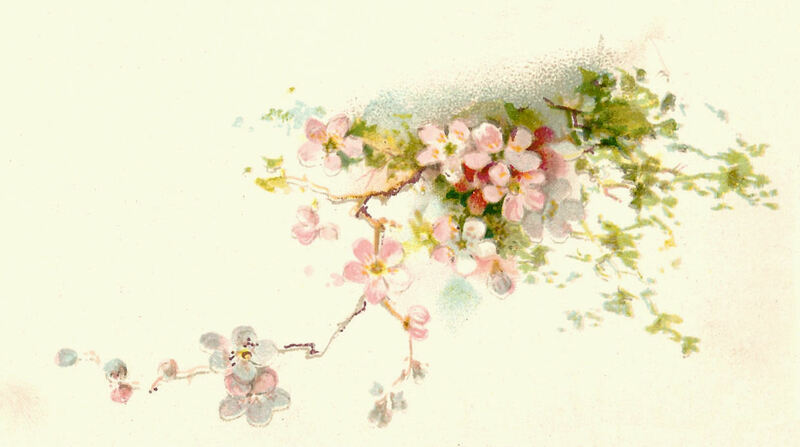 This is a pretty pink flower graphic from a vintage wedding book. I love the delicate illustration and the colors. Enjoy!